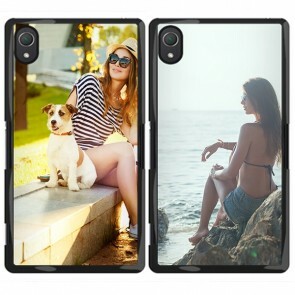 Would you like to own a personalised phone case for your Sony Xperia Z2? Then you’re at the right place! 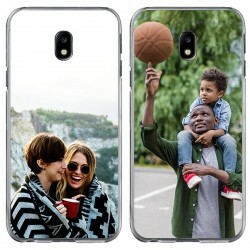 At GoCustomized, you can easily make your own phone case with a unique picture or design. With our special editor, you can create the perfect design. 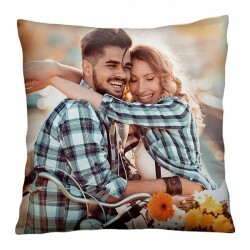 In the event that you can’t find the perfect image, we offer a large variety of popular designs that you can use, completely free! Take a look at our Instagram page for creative and inspiring ideas. 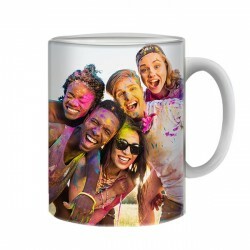 How great would it be to have a picture of your family, friends or pet around with you all the time? A personalised phone case is not only used to protect your case, but to make you stand out of the crowd with a beautiful image. If you order before 5 PM, we will produce and ship out your order on the same day! Did we mention that we offer quick and easy shipping on all orders to the UK? So what are you waiting for? Make your own phone case now and have fun doing so! Would you like to match your outfit with your smartphone? The best way to do that is to make your own personalised phone case! 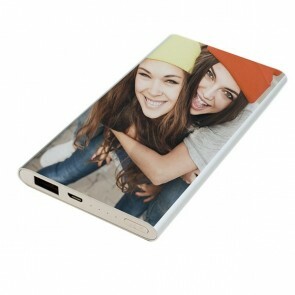 You can create a custom Sony Xperia Z2 phone case with ease at GoCustomized. We have created our editor to ensure that you and only you can design the perfect design! Upload a photo directly from Facebook, Instagram or your PC and get started. Rotate, resize and reposition your photo until you’re completely happy with how your personalised phone case looks like, head to check out and that’s it! You can pay for your case using some of the most common and easy to use payment methods out there, including PayPal, Visa or MasterCard. We will print your order using scratch-free and high quality ink to make sure that your phone cover lasts long. Don’t have any ideas? We offer a large variety of popular image samples that you can use at anytime. Are you looking for another smartphone model? At GoCustomized, we have built our catalogue so that almost anyone can make a personalised phone case for their smartphone. So don’t wait any longer and make your own personalised Sony Xperia Z2 phone case.